Stevens Creek Storage has the best prices in the Lincoln, NE area. Rent a temperature controlled storage unit for $20 to $40 less than local competitors. 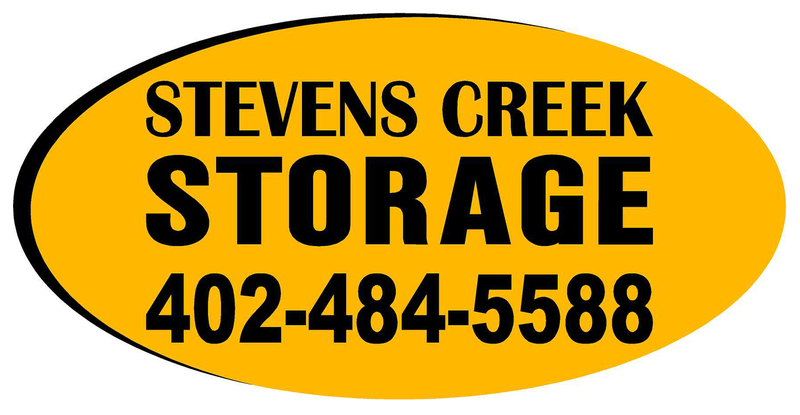 Stevens Creek Storage is located at 13940 O Street in Lincoln, NE 68520. We serve the Northeast Lincoln, East Lincoln, and Southeast Lincoln area, along with surrounding villages Waverly, Bennet, Eagle, and Palmyra. Find us on Highway 34. Our portable storage units come in size 8 x 16 and are about the size of a two bedroom house. 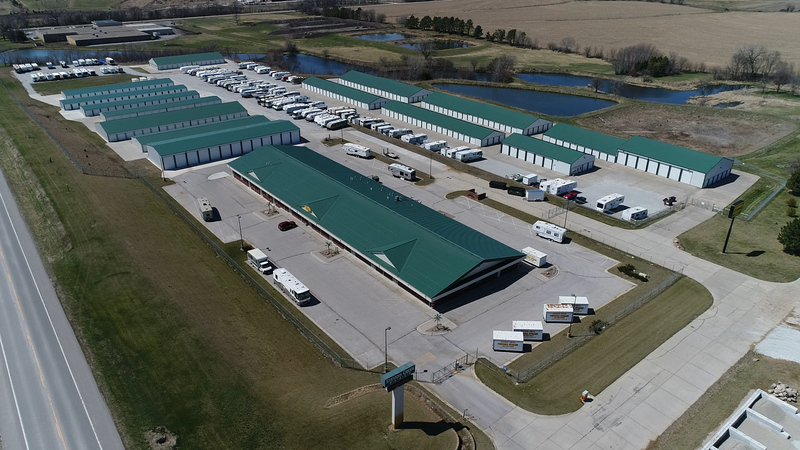 We safely store them inside of our gated facility, giving tenants 24 hour access. Our staff uses extreme care when delivering and picking up the container, but we aren’t responsible for any damagers of concrete, grass or sprinklers. If for any reason the portable unit is unable to be removed a $150.00 trip charge will be added to the total charge. We offer 15 cubic yard dumpster rentals that are affordable and perfectly sized for excess waste and materials. Please be sure that all waste are inside of the dumpster or properly placed below the sidewalls of the dumpster to ensure a safe and efficient pickup and transport. There will be a $50.00 per hour/per person to off load materials. The driver must be able to tarp the dumpster before leaving the renter property. Be sure that your dumpster is ready to move to avoid a $150.00 trip charge.